Starting Friday, SEPTA's one-trip tickets will become just a little more convenient. 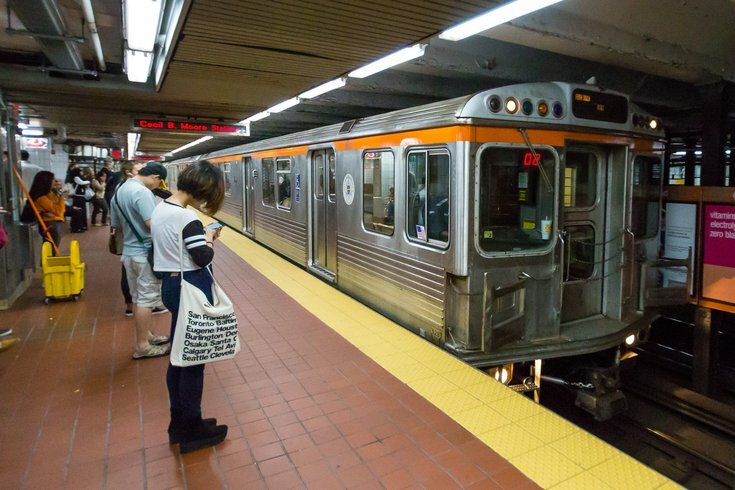 Customers who buy one-way "Quick Trip" subway tickets will be able to use them at any station along the Market-Frankford and Broad Street lines, SEPTA said in a press release Thursday. Prior to the change taking effect Friday, Quick Trip tickets had been only valid for one-way rides from the station where the tickets were purchased. "This will allow customers the flexibility to buy two Quick Trips at one time – one for the start of their trip, and the second for their return trip. All Quick Trip tickets must be used on the date of purchase," officials said. Kiosks have been installed at each station along both lines. Quick Trip launched as part of SEPTA's electronic payment program last fall. A one-way ticket costs the same as a normal $2.50 cash fare on the subway. Customers redeem the magnetic-striped tickets by swiping them at turnstiles before entering the station. SEPTA introduced the key fare system for Airport Line passengers on the transportation authority's Regional Rail service in the spring. Read more about this week's change or the system here.